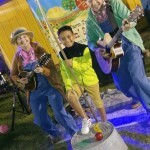 IMAGES Live Stage brings talented musical acts to the Festival. Join us to enjoy great live music and performances in Riverside Park! Marc Monteson Quartet, Special guest Linda Cole | Live music / Standards: Marc Monteson has a reputation as being a long-standing stakeholder with all things New Smyrna Beach as he continues to create, promote and conduct events that showcase the city. He will perform songs from the great American songbook from 3 PM to 3:30 PM. Linda Cole will take the stage from 3:30 PM until 4:15 PM. Linda relocated to the Central Florida area in 1991 and began singing “straight ahead jazz” and standards. She is a part of the famous Cole family of singers (including Natalie, Freddy, and of course the patriarch Nat King Cole), but Linda has shown her audience time after time that she is also her own unique voice. She is a storyteller, always inviting the audience to take a journey with her. 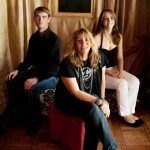 The singers will be backed by Brian Petras, keyboards; Ron Gilotti, bass and Tracy Alexander, drums. 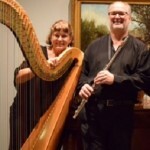 Harpist Bizaar Jazz Duo | Live Jazz / Standards: Kathleen Bonnie Attanasi is a graduate of Indiana University School of Music. She holds a MM Degree from the Catholic University of America and has performed with Ray Charles, Moody Blues, Mannheim Steamroller, Johnny Mathis & Sammie Davis Jr. Eddie Marshall is a saxophonist / flutist from Southern California moving to Florida in the mid 1970’s. He’s been a staff musician at Walt Disney World for over twenty years playing in Dixieland bands to Symphony Orchestras. Ella & The Bossa Beat | Live Samba & Bossa Nova Music: Come and experience the beautiful voice of Ella Borges on piano & vocals along with her father Magrus Borges on drums and Marco Bojorquez on bass to form ‘Ella & The Bossa Beat’. Magrus was the drummer of the original ‘Girl from Ipanema’ Astrud Gilberto, and now tours and records with Bebel Gilberto (daughter of legendary Joao Gilberto) and Grace Jones.While in Orlando, they play in various venues in the Orlando area, and specialize in Bossa Nova, Samba & American Jazz and Pop styles. Ella is currently studying music and International Business at Stetson University. She is also recording original songs for her new CD to be released in Spring 2019. Her soulful voice, singing both in English and Portuguese together with the Brazilian grooves of the drums and the heartbeat of the bass, are perfect for a show at Images. 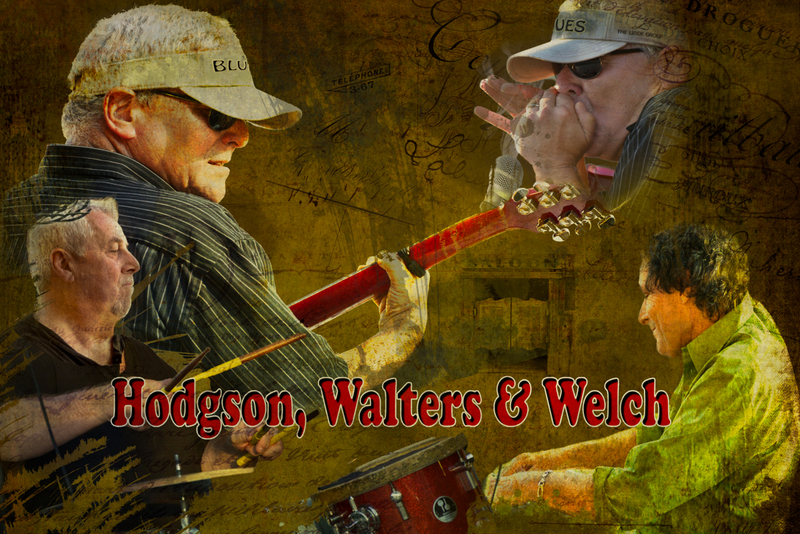 Hodgson, Walters & Welch | Live Americanna / Blues Music: Hodgson, Walters & Welch perform American Roots music from Louis Armstrong to Muddy Waters to George Jones and the great singer/songwriters like Bob Dylan, Guy Clark & Billy Joe Shaver. They also dip into the British Invasion with tips of the hat to The Beatles, The Animals, Procol Harum & The Rolling Stones. Our Canadian friends are represented by the great Gordon Lightfoot & Neil Young. Many of Mr.Hodgson’s original songs are also performed such as: Muddy Waters, Life’s Blue Highway & She Can’t Be Loved. 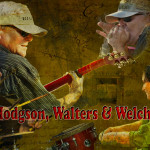 Mr. Hodgson’s amazing harmonica work can be heard throughout the performance. “A splendid time is guaranteed for all”! 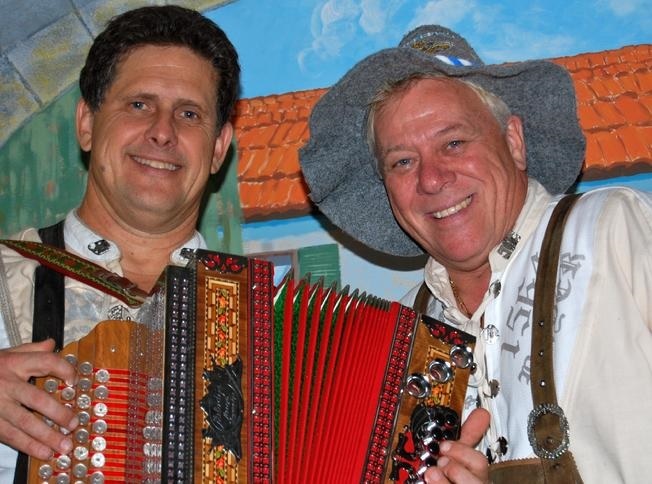 Jimmy and Eckhard | Live music / variety: Jimmy Horzen and Stuttgart, Germany’s Eckhard Wachsmuth provide traditional German folk entertainment complete with singing, yodeling, and folk instruments. 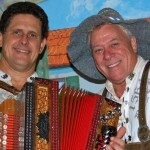 Accordionist Jimmy Horzen sings and plays button/diatonic and piano accordions. 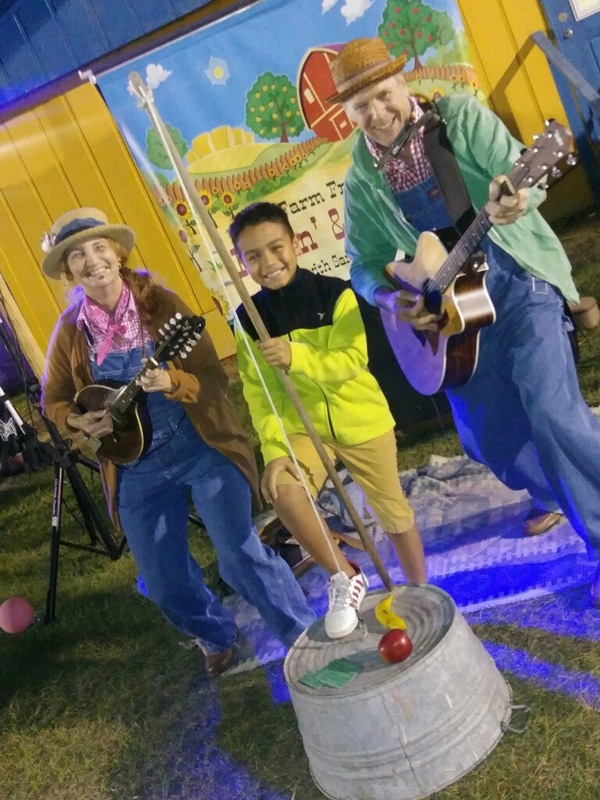 Eckhard joins in the fun with vocals, yodeling, the Alpine Horn, Singing Saw, Alpine Bells, Soup Spoons, Musical Schnitzel Baster, and the Wooden Laughter (also known as the Holzanes G’lachter). It’s a show you won’t forget with sing-alongs, the traditional “Ein Prosit” toast, the birdie dance, audience participation, comedy, polkas, waltzes, and more. 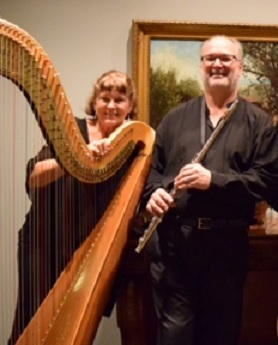 Jimmy and Eckhard perform regularly at Hollerbach’s Willow Tree Cafe in Sanford. 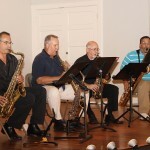 Ray Guiser’s Volusia Sax Quartet | Live Jazz: A native of Pittsburgh Pennsylvania, Ray Guiser began playing saxophone at age eight. 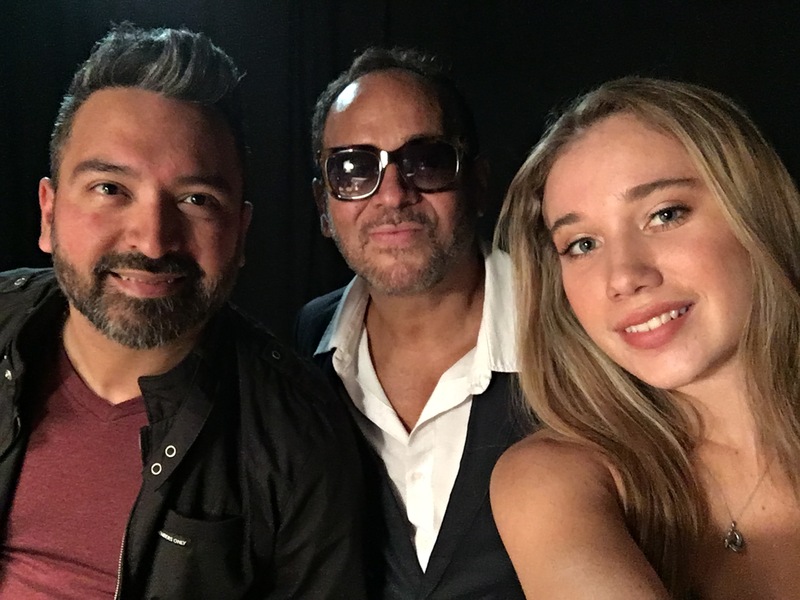 After attending Berklee College of Music and West Virginia University, Ray move to Washington D.C .and eventually the New Smyrna/Daytona Beach area. 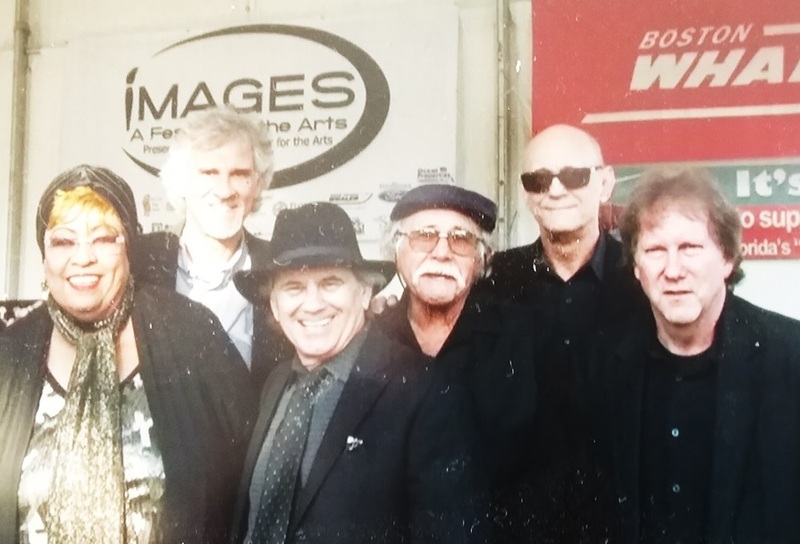 Touring with Grammy Award winning, trumpeter/vocalist, Phil Driscoll and Les Brown and his Band of Renown are just a couple of the highlights of Ray’s 50+ year career. 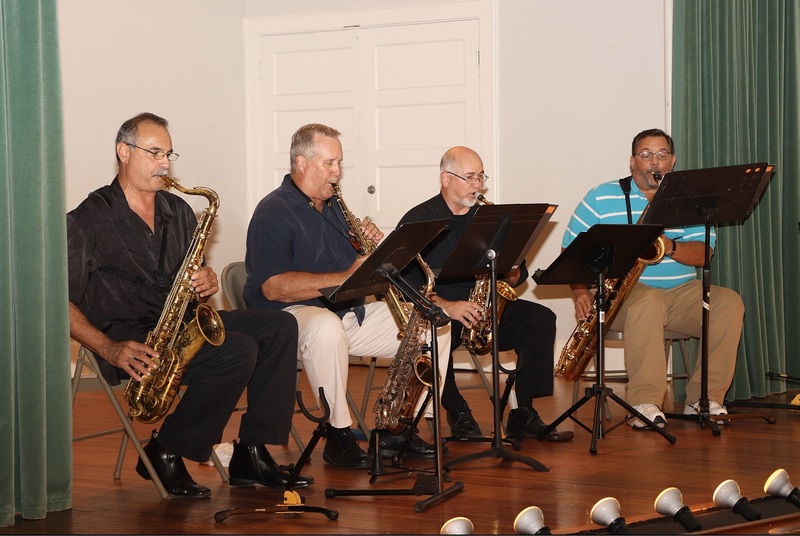 The Quartet includes Ray on soprano sax & alto sax, Bruce Scott on alto sax, Paul Ricci on tenor sax and Dennis Scaccia, baritone sax. 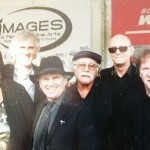 Anita Drink | Live Classic Rock Music: “Anita Drink” is a variety band that performs the most popular rock n’ roll from the 60’s through today. 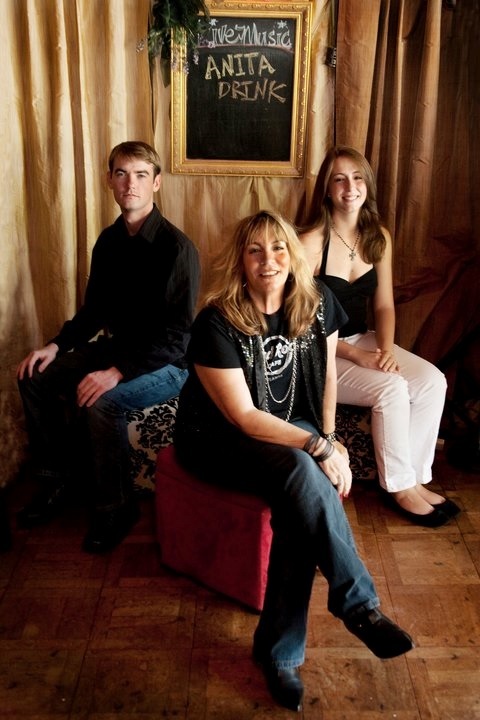 The band features Jill Towers on lead & backing vocals/guitar/harmonica, her daughter, Kaleigh LeBeau on bass/lead & backing vocals/trumpet/ukelele, & Randy Coole on Drums/ lead & backing vocals. “Anita Drink” has opened for many national acts featuring singer/songwriter, Jill Towers, who has written & released six cd’s. “Anita Drink” Don’t you?